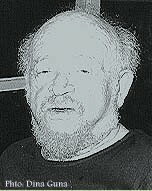 Yehoshua Bar-Yosef (1912-1992) was born in Safed, Israel, was raised in an ultra-Orthodox home and studied at a yeshiva. Later, he left the religious lifestyle and this break is reflected in his writing. 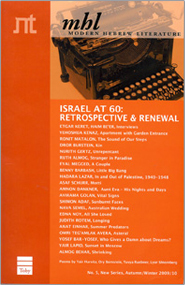 Bar-Yosef worked as a newspaper editor for 10 years, and as a freelance journalist until 1980. He wrote novels, novellas, short stories and plays as well as a historic epic about Safed. He received numerous literary awards, including the Bialik Prize (1984).